Tommie Turvey the Equine Extremest is at it again. This time he’s surfing with his horse. 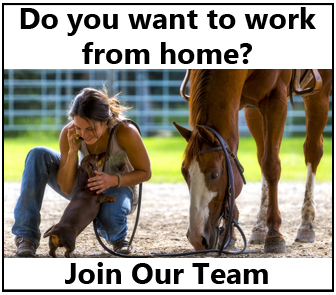 If you think this looks like fun, Share it with your friends on Facebook! 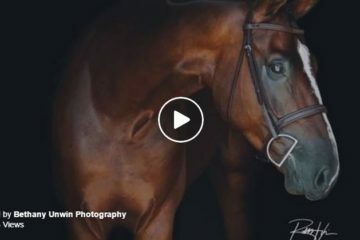 Post by Tommie Turvey, Equine Extremist. 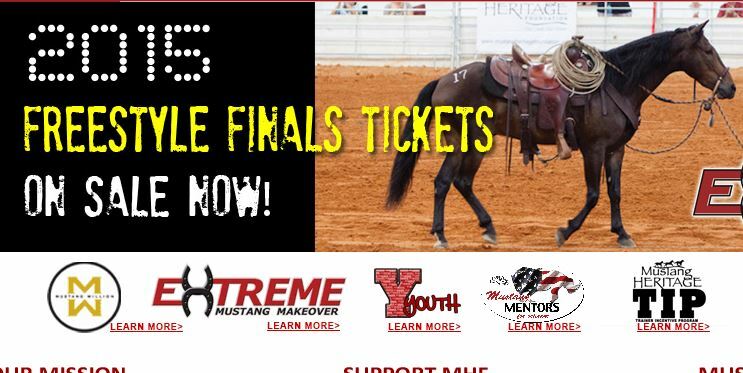 Watch Extreme Mustang Makeover Freestyle Competition LIVE NOW! 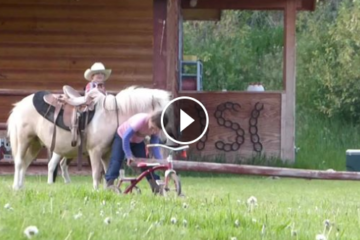 Little Cowboys and Cowgirls having fun with their PERFECT PONIES! 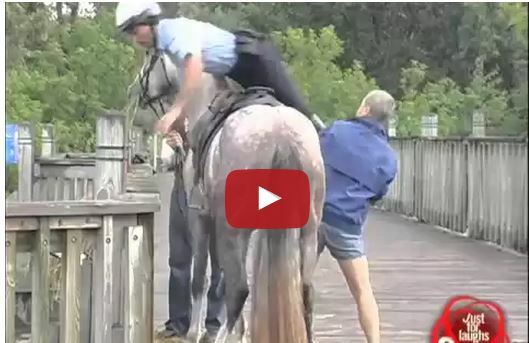 Police Officer Gets A Leg Up On His Horse And Is Thrown Overboard! !